Last week. I’ve taught you how to root the Samsung Galaxy Ace 2. Today, for the benefits of those who may need to unroot the Galaxy Ace 2 for various purposes such as recovering your warranty, I’ve also came out a step by step tutorial on how to unroot the Samsung Galaxy Ace 2. However before we begin, I would like to warn you that during the process of unrooting, there is a risk of bricking your own device. So if you still want to proceed, you’ll be doing it at your own risk and we will hold no responsible for any form of damage on your device. It’s also a good practice for you to backup your device before embarking on any of these procedures. 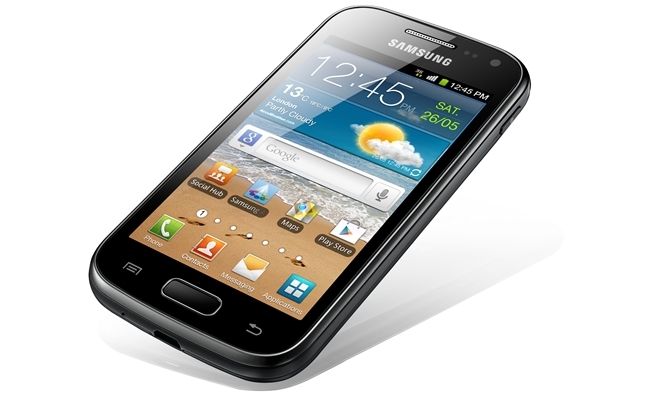 *Please note that this procedure will probably only work on the Galaxy Ace 2 GT-I8160 that was rooted using this procedure. Download both the Stock Firmware and Odin to your PC, and then extract the archives to your desktop. On the program, click on PDA and then select the stock firmware file. On the Odin program, ensure that only both Auto Reboot and F. Reset Time boxes are checked, while the repartition box remains unchecked. Turn off the Samsung Galaxy Ace 2. Reboot the Galaxy Ace 2 into download mode by pressing on the Volume Down key, Home and Power button simultaneously for a moment. After the Galaxy Ace 2 booted up, connect it to your PC using a USB cable. Click on the start button on the program. Wait patiently for a moment until it reboot …… Congratulation you’ve successfully unrooted your Samsung Galaxy Ace 2! Simple isn’t it? Yeah, but even though it is simple, but do be very cautious during the process to ensure your device doesn’t brick by your mistake! Full credits of this procedure goes to these guys from Samsung Updates who have made the stock firmware available to us! However if you need any help or experience any problem ( device hang, don’t boot? ) during the process, you can also comment below this post. In the mean time, stay tune for more how to unroot tutorials coming your way! Do you mean upgrading it’s firmware? I mean the upgrade to a Jelly Bean.. If you’ve yet to receive the OTA update notification, then you can go to http://www.sammobile.com/2013/04/01/official-android-4-1-2-jelly-bean-update-for-the-galaxy-ace-2-has-arrived/ and manually update your device.